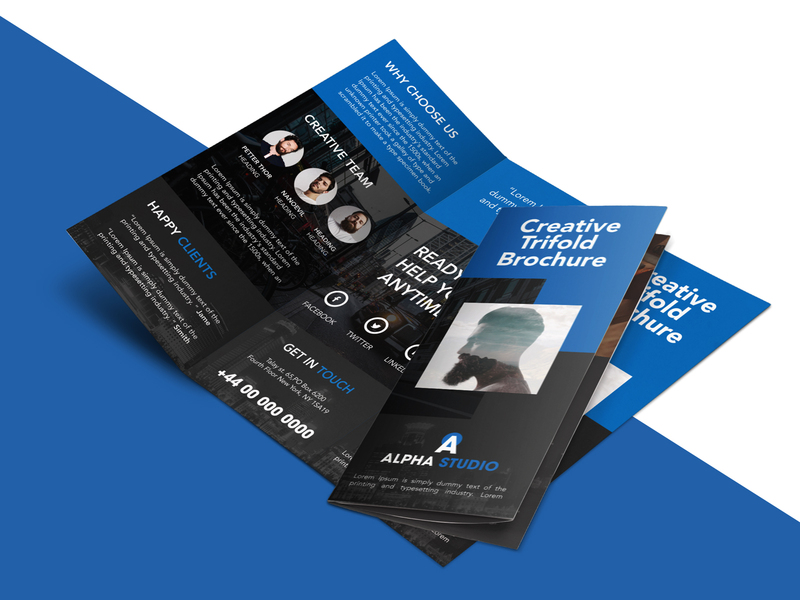 Download Creative Agency Trifold Brochure Free PSD Template. 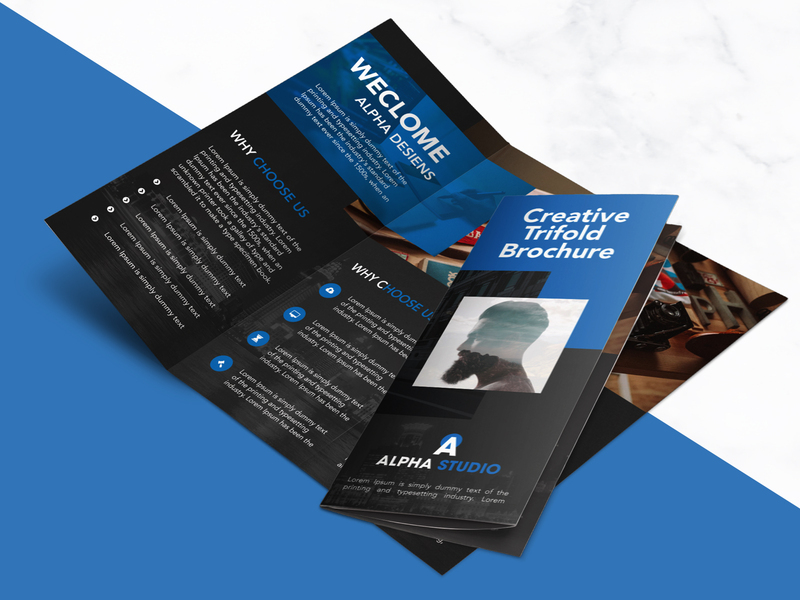 This Trifold Brochure is fit for your digital creative agency, creative house, portfolio, graphic design service, and photography business. Trifold Brochure Template is 8.5 by 11 in (8.75 in by 11.25 in with bleeds) and is ready for print, because it’s in CMYK at 300 dpi. The psd file can be edited in Photoshop, and to be simple able to change the text. 2 Layered Photoshop file (Back Side and Front Side) in zip folders with editable text and Simple to Customize.You can Easily replace colours, text, add images & your logos, etc. 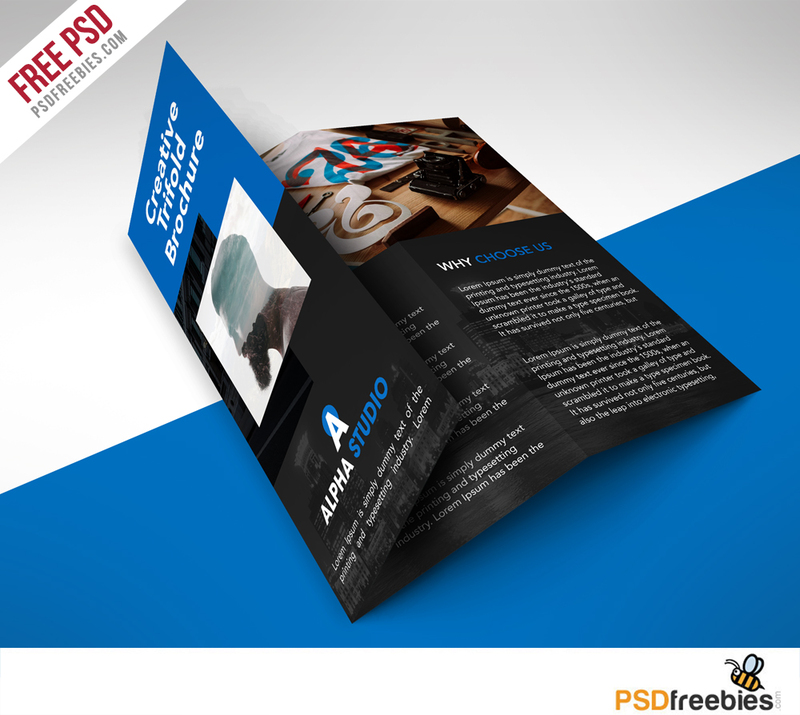 One Response to "Creative Agency Trifold Brochure Free PSD Template"